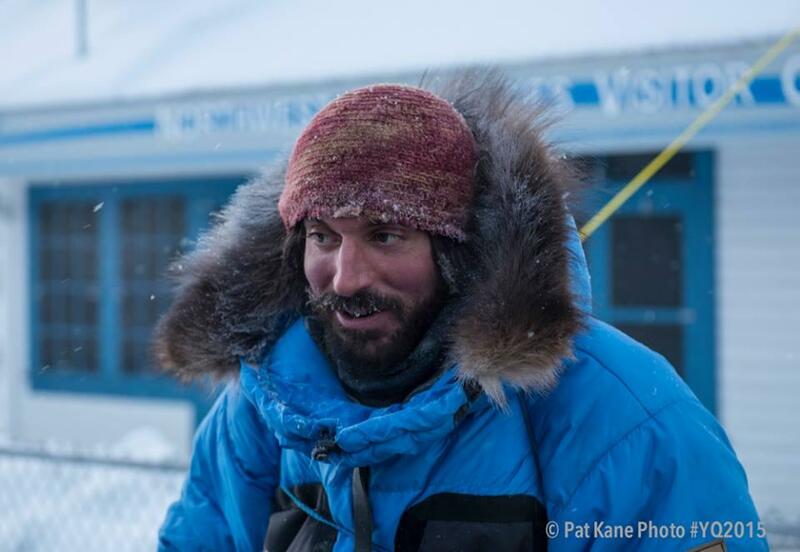 Eagle, AK - It was a day of attrition on the Yukon Quest trail Saturday as mushers left the eagle checkpoint and headed for Circle. Two experienced teams unexpectedly returned to Eagle to scratch from the race. Cody Strathe decided to turn his team around and return to Eagle after struggling with his team for 30 miles. He left with ten dogs, but considered leaving at least two behind because of sore triceps and wrists. He says, for 30 miles, his dogs refused to follow his one shy leader Sable. 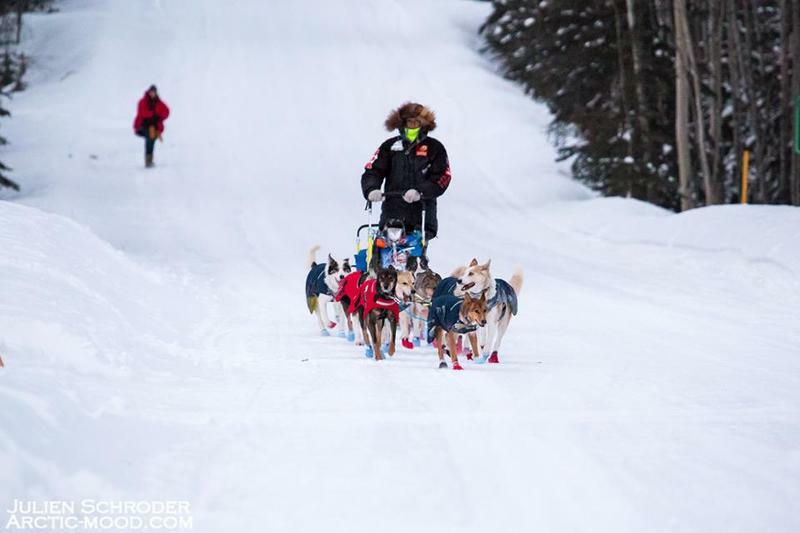 “I didn’t really want to put everything on that one dog for 160 miles and if that was the case, it would really be the next 400 miles to the finish for her,” said Strathe. So, Strathe returned to Eagle. “I pretty much cried the whole way back looking at the mountains and being out here and not being out there tomorrow, so you never know what’s going to happen,” said Strathe. Joar Ulsom talked about his dogs with head veterinarian Nina Hansen (far left) after he arrived in Eagle. A similar scenario played out earlier in the day for Norwegian Joar Ulsom. He traveled 20 miles and camped before he turned his team back. “Most of all we were just moving very slow and it didn’t seem the right thing to go further down the trail with that dog team,” said Ulsom. But it’s a decision that’s not without complication. The road into Eagle is closed in the winter. So, after many phone calls and lots of discussion, both teams mushed down the street and out to the Eagle airstrip where dogs, sleds and both mushers boarded a plane bound for Fairbanks. They both say it’s likely they’ll return to race again. 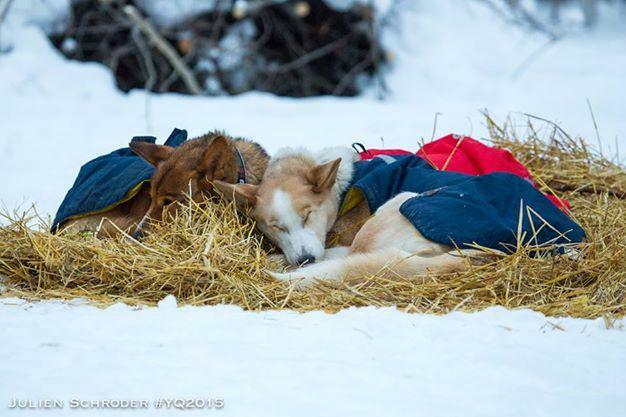 Dawson City, YK - There are three Yukon Quest teams currently running among the top ten that did not plan on racing with the front-runners when they left Whitehorse. In fact, none them were able to complete the race last year, so they returned simply to finish what they started. When Mike Ellis arrived in Dawson City, he had no idea what his place was. “At the beginning of the race, I said I thought I’d be lucky to be even in the top 15 with the field and the names that this race had,” he said. 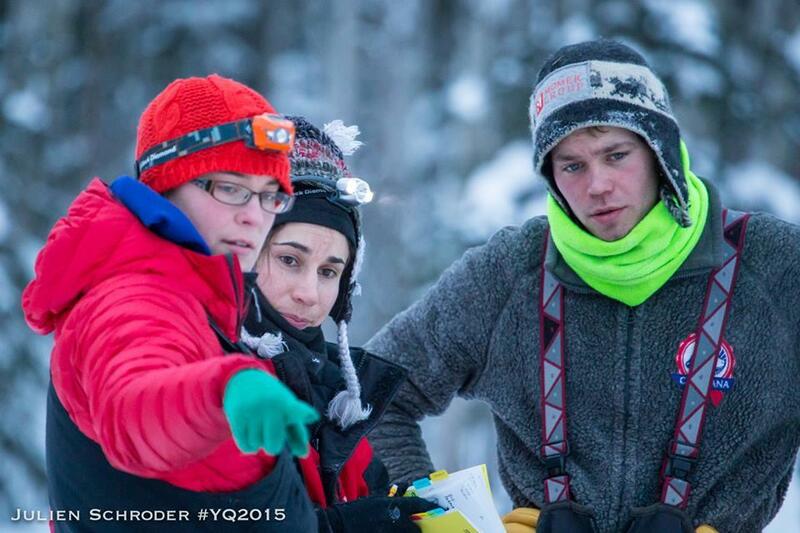 Two teams have been vying for spots in the top five since they left Dawson City, but things change quickly on the Yukon Quest trail. One of those teams is struggling, while the other is carefully picking its way down the trail. 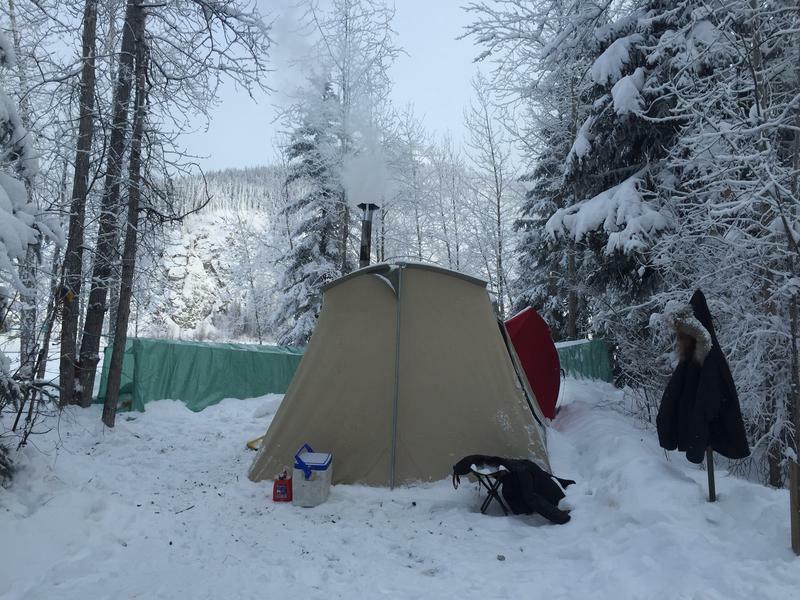 Dawson City, YK - After Yukon Quest mushers arrive in Dawson City, they drive their teams head across the Yukon River to a public campground, where handlers build elaborate camps for the dogs. They’ll get massaged, fed and sleep during the 24 hour layover. 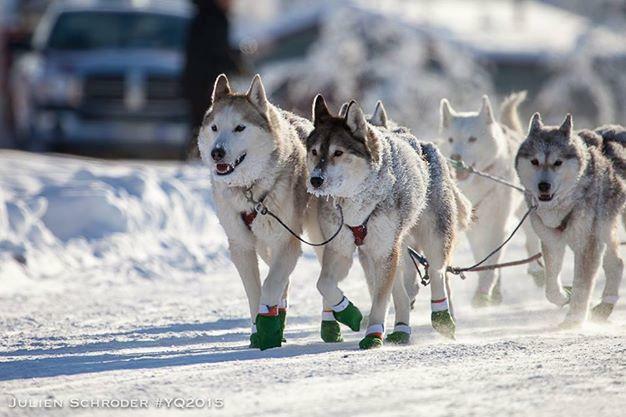 Dawson City, YK - Jeff King won the Yukon Quest International Sled Dog Race back in 1989. 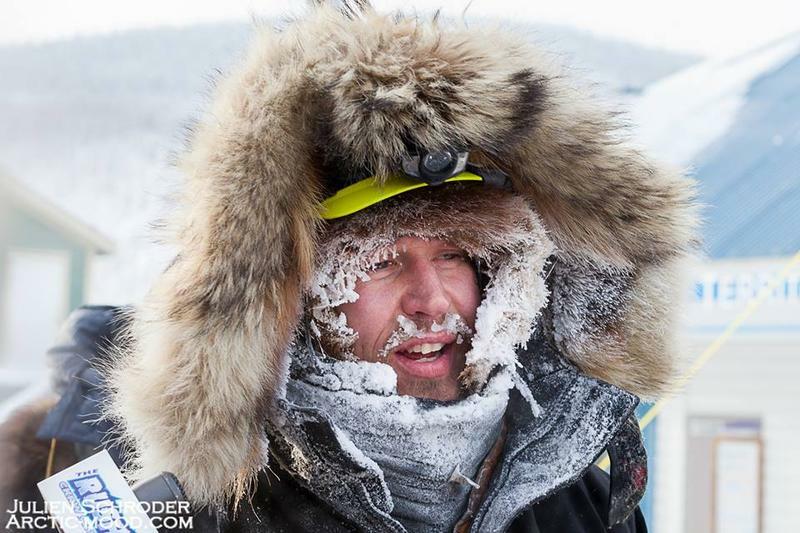 He is also well-known on the Iditarod trail, having won Alaska’s other 1000 mile sled dog race four times. This year, he returned to the Quest, but decided to scratch from the race after only 300 miles. 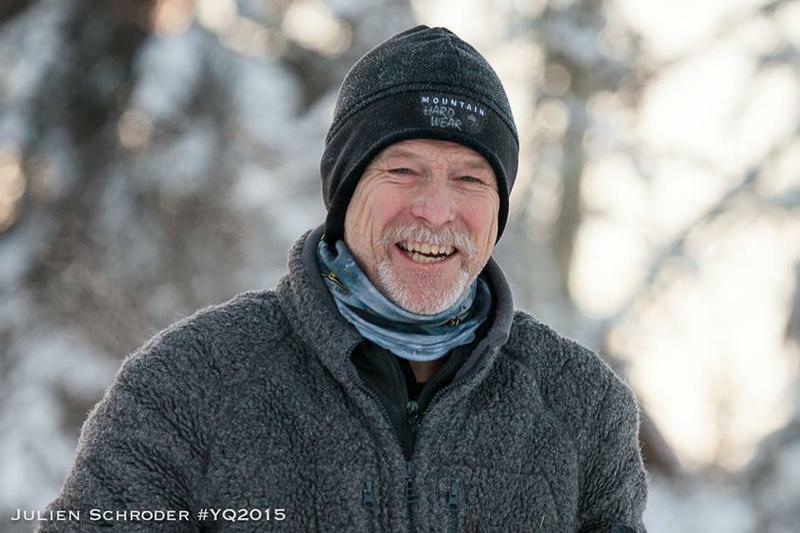 This year, Jeff King signed up for both of Alaska’s 1000-mile sled dog races. Over the year’s he says he’s seen other dog teams improve after their first 1000-miler. “This one wasn’t going to make them stronger, this one was going to need recovery,” he said.